Penn State Hospitality Services welcomes you to our beautiful University Park Campus. If you’re on campus or in town for a game, concert, or special event, we invite you to enjoy the comfort and convenience of our hotels. Whether you choose the colonial-style Nittany Lion Inn or the understated luxury of The Penn Stater, you’ll experience the best in hospitality. The Penn Stater Hotel & Conference Center is central Pennsylvania’s largest, most flexible, and technologically sophisticated hotel. 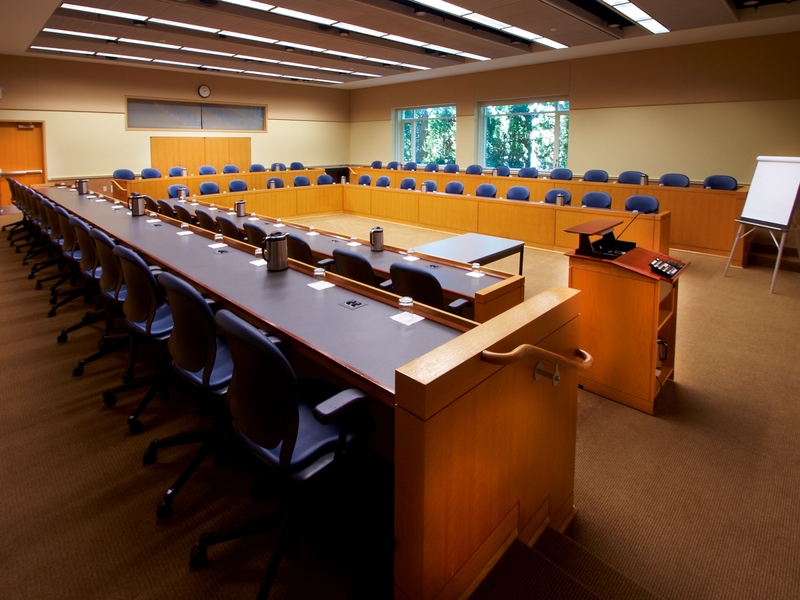 We’re proud to be a premier setting for conferences, meetings, and events, large and small. But we’re about more than conferences. Whether you’re here for business or pleasure, you can count on personalized service and attention to detail. From front desk to concierge service to event planners, we go out of our way to make you feel welcome. We’re located in a beautiful country setting with stunning views of Mount Nittany and the Nittany Valley, and we’re just minutes away from the heart of the action, in town and on campus. 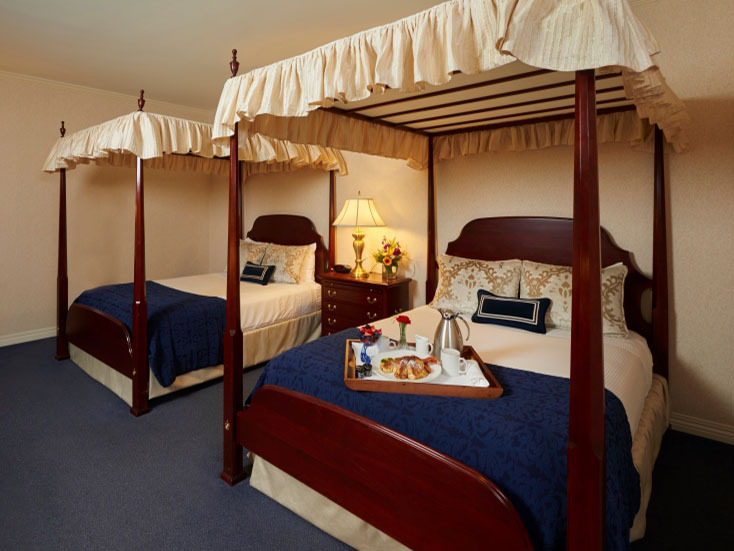 After a busy day enjoying Happy Valley, you’ll love relaxing in our Four Diamond hotel, The Nittany Lion Inn. Choose among several room types to fit your needs. 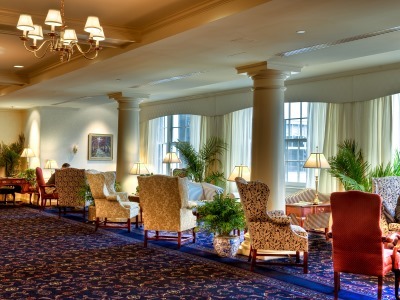 Whatever brings you to State College, The Nittany Lion Inn will make your visit even better! The Penn Stater is the premier conference center in the Centre Region, with more than 58,000 square feet of function space. Choose from flexible meeting and event spaces—including intimate boardrooms and elegant, spacious ballrooms—and let our qualified conference specialists help create a memorable and carefree event for you. We offer a wide variety of Penn State and local experiences to suit your every need. Whether you are interested in the great outdoors or settling in for a romantic evening the Inn offers what you want.